In our series on inbound marketing, we saw the contribution of social media and emails. Let us know how content contributes to inbound. Content marketing is strategized to engage customers, lead them to take an informed decision, and finally give an increased ROI. It’s success rate is evaluated by the results produced by the persuasive content that engages audience effectively. As ‘content’ is essentially ‘information’, its usage pervades all kinds of marketing strategies. Your information arms your target customer to make an ‘informed decision’. Today’s development in the digital arena helps users to download apps for blocking undesired ads, deterring marketers from reaching them. This has impelled the marketers to develop a content that would cut across the ad blocks and reach its audience more creatively and engage and inform them more effectively. 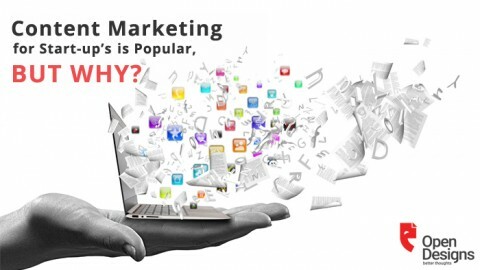 This demand on the marketers has emphasized the importance of content in today’s digital marketing. A good content should identify the right audience. This helps you to give them something that would hold their interest and meet their expectations. An effective content presents your ideology clearly to your target audience and thus contributes to your brand promotion. Content marketing and SEO go hand in hand, each complementing the other. The success of a content depends on the effective implementation of SEO techniques in it. 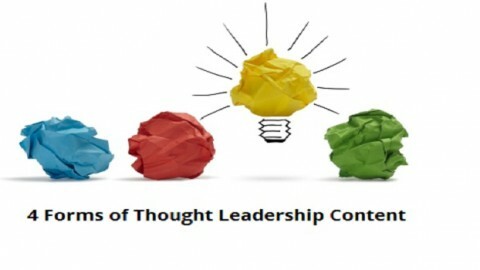 Content in turn, fulfills the SEO demands. Strategic SEO links should have an enhanced metadata, appropriate tags and a deserving content to link to, thereby optimizing the technicality of the SEO. The ROI is evaluated by the target traffic driven in from SERPs. The content that does this efficiently, yields more ROI. 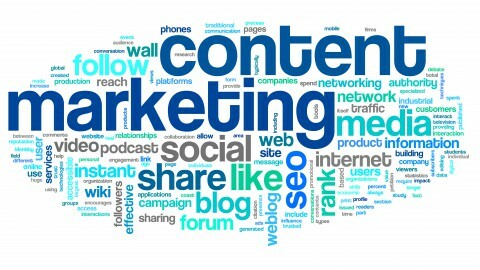 Content marketing and social media: A solid content strengthens the success of social media. Creating a content to suit the social media platform chosen, is vital. Analyzing the purpose of communication on a platform and the mode of delivering it have also to be planned well. A content thus created and updated in regular intervals, to match its purpose and the prevailing trend, earns a good ROI. 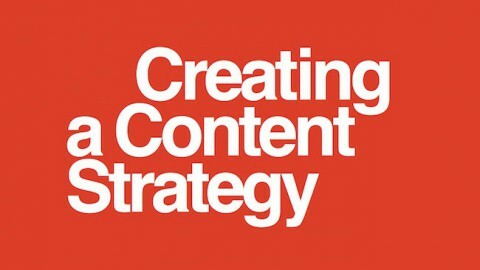 PPC and other inbound marketing tactics too require a well-planned content to back them up. 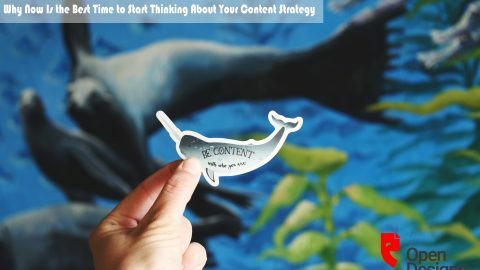 A good content is thus an essential part of every marketing strategy. E-books can generate promising leads that can be effectively converted. An interesting landing page can collect the targeted viewer information. Hence, the content that it leads to, should be comprehensive, in a manner that justifies this data collection. An extensively researched content will enhance the significance of the e-book. Interest created is attention sustained! Blogs, besides being a wealth of information, can also be an effective conduit to connect with your customers. Reach and engagement are effective metrics to measure return on investments. The number of views, likes and shares of your blog on social media, can tell you what your viewers are looking for in your website. The content can then be suitably customized. Blog contents can be made more interesting with pictures, videos or infographics. 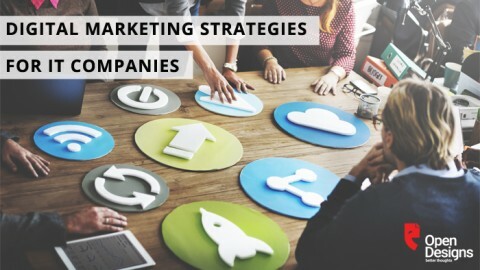 They are eye-catchy and are better remembered, and hence, have an edge over running content, especially when statistical data are provided as a result of exhaustive research. Concept based contents for different industries not only lends the marketing of it, a fresh feel, but also grabs the attention of the readers instantaneously and sustains them. The subject of the content created for the Realty market, need not necessarily be about their projects. The merits of the location or the importance of a green environment, or the essentialities of a comfortable neighborhood, can also be discussed. These are varied points of interest which customers desire to know, before they choose to buy a property. 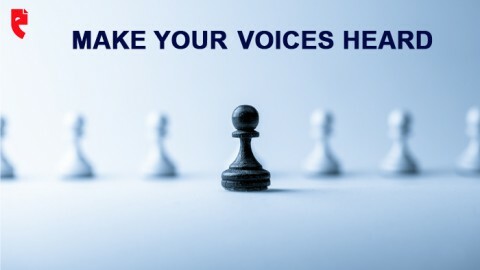 Such write-ups featured in the form of blogs or e-books or in campaigns, can effectively engage prospective customers. The Retail Market, would envelop health & hospitality sector, food sector, jewellery sector, etc. Spas, beauty salons, health institutions, medical institutions, all fall under the umbrella of health & hospitality sector. Content developed for these sectors are aimed to engage the target audience by presenting a fresher perspective. For instance, the content would offer suggestions and tips on wellness, healthcare, homecare, beauty tips etc. Unknown facts about jewellery and tips to preserve them, are samples of the subject of the content created exclusively for the jewellery sector. Interesting recipes, health tips, cuisines, gastronomical aspects of the food industry, like the food and culture connect, the art of preparing a delectable food item, ethnic cooking styles, are just a few interesting topics discussed in the contents created for the food sector. The more interesting the contents thus created are, the better its chance to engage and sustain audience. 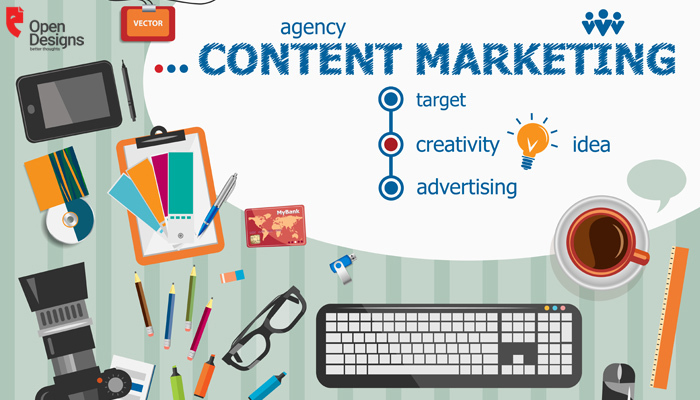 Thus, planned utilization and efficient performance of a content decides its ROI, as, a strategic marketing, focused on distribution of relevant content to target audience that would drive them to take action, is what makes Content Marketing a success.